The remote Pilbara region of northern Western Australia is one of Earth's oldest blocks of continental crust, and we now think we know how it formed, as explained in research published today in Nature Geoscience. The region is well known for its rich, ancient Aboriginal history extending over at least 40,000 years. It also features an incredibly diverse ecosystem, with many species found nowhere else. The architecture of this ancient crust leads to a distinctive landscape as viewed from above, with light-coloured oval features that are granite domes surrounded by dark belts of volcanic and sedimentary rocks, known as greenstone belts. This unique geological architecture bears witness to the history of our planet. The Pilbara region began to form more than 3.6 billion years ago and our research supports the idea that its rocks were not formed through the plate tectonics processes that we see in operation today. In plate tectonics, the outermost layer of Earth consists of fragmented, stiff "tectonic plates" that drift across the planetary surface, interacting at their boundaries. New crust is generated and destroyed at plate boundaries and this process is associated with most of Earth's current volcanic and earthquake activity. The plate boundaries are generally composed of fairly straight segments, hundreds of kilometres long. Witness the long chain of volcanoes along South America's west coast. So why do the rocks in the Pilbara exhibit this unusual granite-greenstone geometry? In our research we detail how these rocks formed, describing a series of "gravitational overturn" events that affected the ancient crust in the East Pilbara well before plate-tectonic processes began around 3.2 billion years ago. What is a gravitational overturn? The young Earth was roasting hot. Its large heat content resulted in widespread volcanism. It was too warm for the rigid plates required for plate tectonics to operate. The hot early Earth erupted thick piles of basalt lavas that formed a dense crust barely supported by the underlying mantle. The base of this cooling crust experienced further heating from the hot mantle below until it started to melt, generating relatively buoyant granitic magmas. This process led to an unstable stratification of the ancient proto-crust: low-density granites were overlain by high-density basalts. Due to the high heat, both layers could bend and flow, leading to instability. The granitic blobs wanted to rise and the basalts wanted to sink. Scientists call the rising blobs "plumes" and the reorganisation process "gravitational overturn". In the early Earth, with its high temperatures and soft crust, the granites rose up through the crust where it formed buoyant stable crust, while most of the dense basalt crust sank into the mantle. This process is preserved in the Pilbara as the oval-shaped granite domes and the preserved remnants of the basalt crust as the greenstone belts. North of Marble Bar, by looking at rock fabrics, we discovered the remains of the oldest recorded gravitational overturn in the Pilbara. Intensely deformed rocks preserve traces of the ascent of a rising granite plume and the associated down-going of the dense volcanic crust. Our field observations, geochemical analyses and thermodynamic models demonstrate that rocks collected from the dome margin represent high silica magma that originally melted at a depth of around 42km before crystallising as granites at 20km. 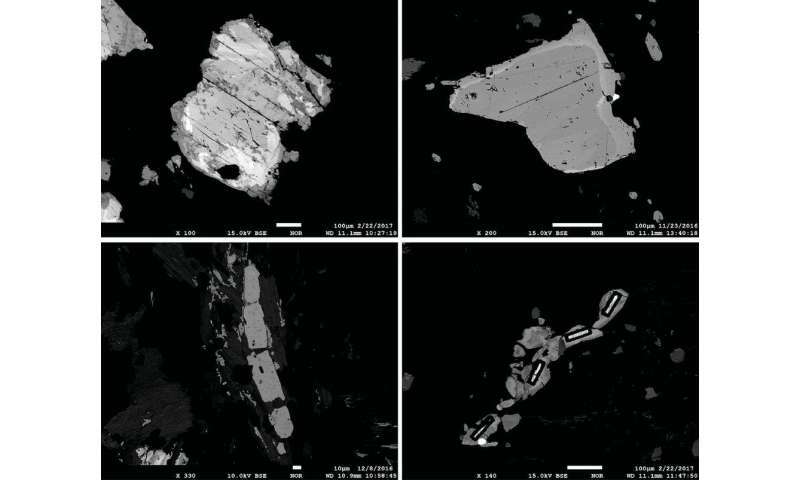 Uranium-lead dating of zircon in the laboratory revealed that these rocks crystallised from 3.6-billion to 3.5 billion years ago. The intensely sheared rocks at the boundary of the rising dome and sinking volcanic rocks contain a metamorphic mineral, titanite, that formed during the gravitational overturn. We dated several of these mineral grains and they average 3.42 billion years old. By dating both pre- and post-gravitational overturn rock associations, we were able to constrain its duration to a 40 million year period. Combining our research with the published work of other geologists, it appears that the Pilbara experienced at least three gravitational overturns separated by 100-million-year intervals. 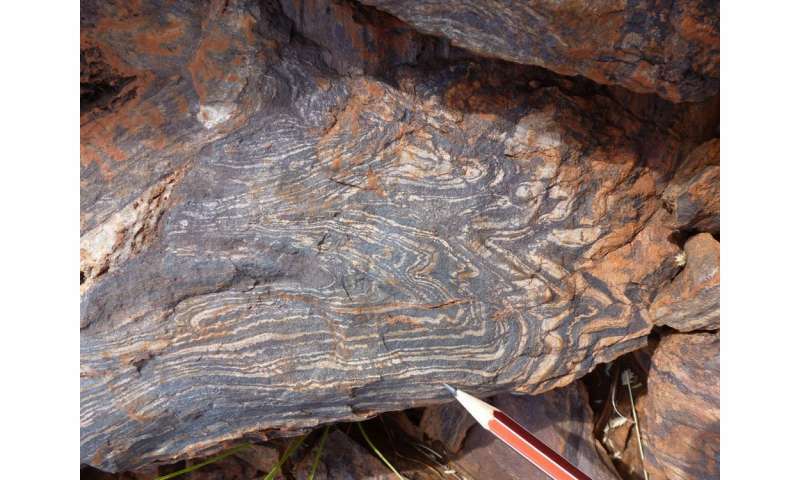 After the final overturn 3.2 billion years ago, the Pilbara crustal block was finally sufficiently robust and buoyant to survive plate tectonics lasting even until today. We speculate that the cyclicity of overturn events in the Pilbara is the ancient equivalent of the 500- to 600-million-year Wilson cycle, one full round of crust from formation until destruction in the plate tectonic style in existence since 3.2 billion years ago. 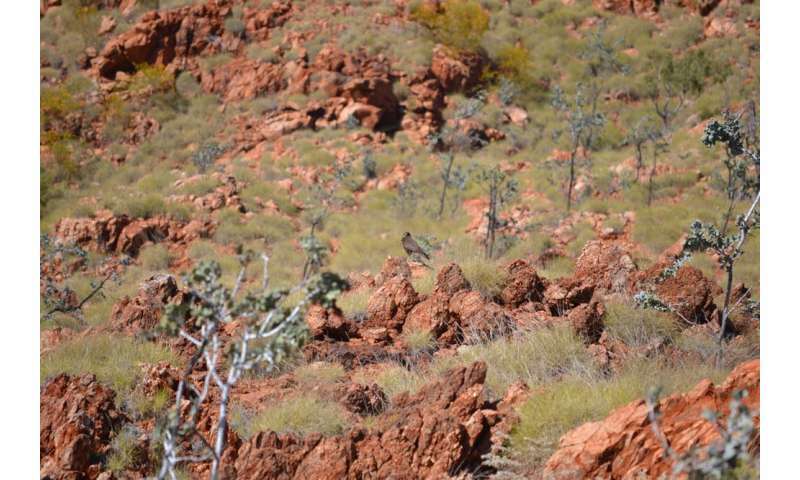 The Pilbara keeps inspiring scientists worldwide to finding answers to one of humankind's great questions: how did nature provide the platform for the eventual evolution of life? 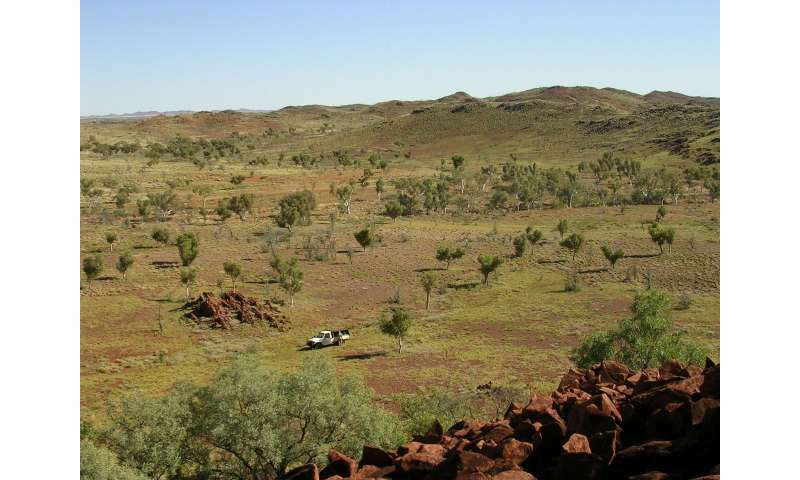 We plan to test the idea of characteristic ancient overturn cycles elsewhere in the Pilbara and on other continents where ancient crust is preserved. Sir, As the earth formed at near about 4.5 billion years ago and the above surface were bombarded in due course of time by asteroids created the ocean afterwords and then huge dust settled on ocean to form lands in which Pilbara is also a type of land with continental drift formed Australia. A6, upon what evidence/studies do you base your conclusions? Cause the research in this article completely contradicts your assumptions. I do agree that cometary material contributed to Earth's hydrosphere. However a great percentage of water was already present as the proto-planetary disk was collapsing into what became the Earth. Yes, asteroidal bombardment over billions of years, has contributed to the crustal mass. However this article is about the Pilbara proto-continent. Describing the evidence that the Pilbara minerals originated as deep granite's and even deeper basalt's.